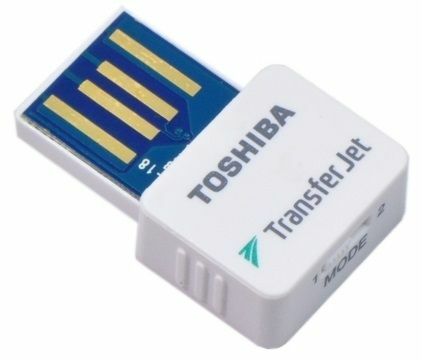 Toshiba Corporation announced at the Consumer Electronics Show Industry’s First TransferJet adapter for iOS-devices. TJM35420LT model aims to use the products iPhone, iPad and iPod. Recall, TransferJet is a standard for wireless data transmission of short-range and was first introduced back in the days of the exhibition CES 2008. 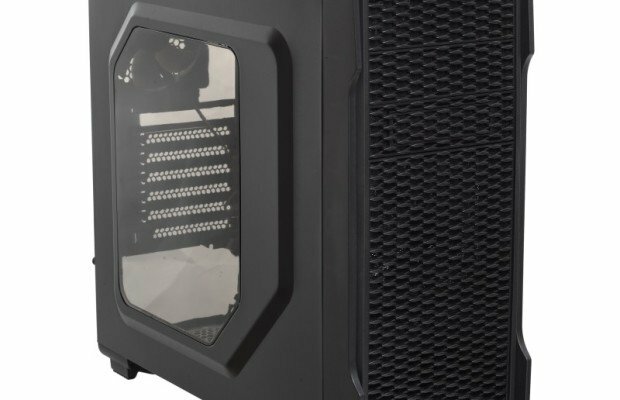 The main advantage of the technology is the ease of connection and there is no need to use cables and other accessories. 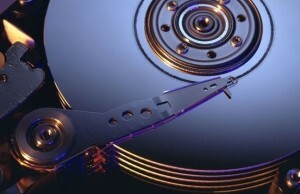 TransferJet is intended primarily for the transmission of large files from one device to another. It can also be used to print images on a printer directly from your smartphone or other TransferJet-compatible device. 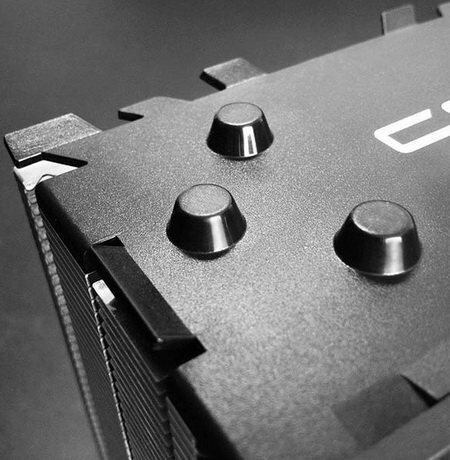 New features high performance and low power consumption. The maximum data transfer rate of 375 Mbit / s. Thus, 100 MB of data can be transmitted for only 2.5 seconds. 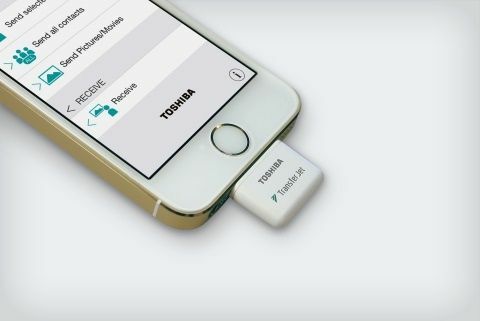 To add TransferJet in iOS-device just connect the adapter to the proposed Lightning-port and install the appropriate application from App Store. 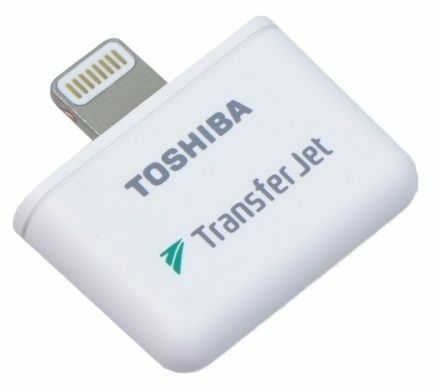 Also, Toshiba introduced the second generation TransferJet adapters for Windows (USB) and Android (micro-USB). 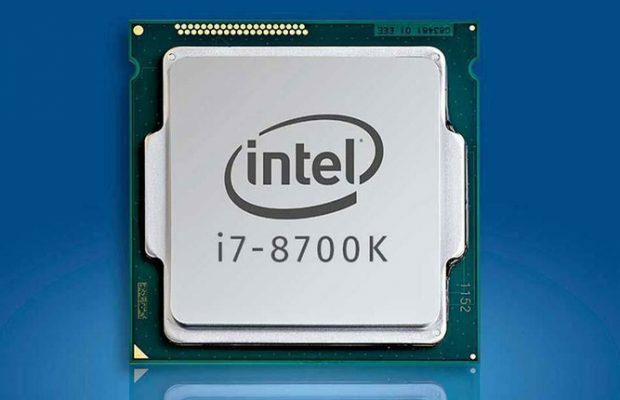 These new products offer 1.7 times higher data transfer rate compared to its predecessor, as well as reduced by 30% in energy consumption and more compact dimensions. Adapter for iOS will be available to the markets of Europe, America and Asia this spring. 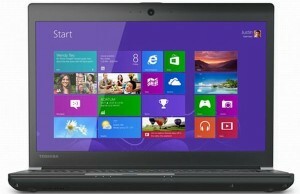 Windows- and Android-version of the second generation will be available in the first quarter.